Prime Dental Donates 10% of your Dental Fees to our Building Fund - Make an Appointment Today! 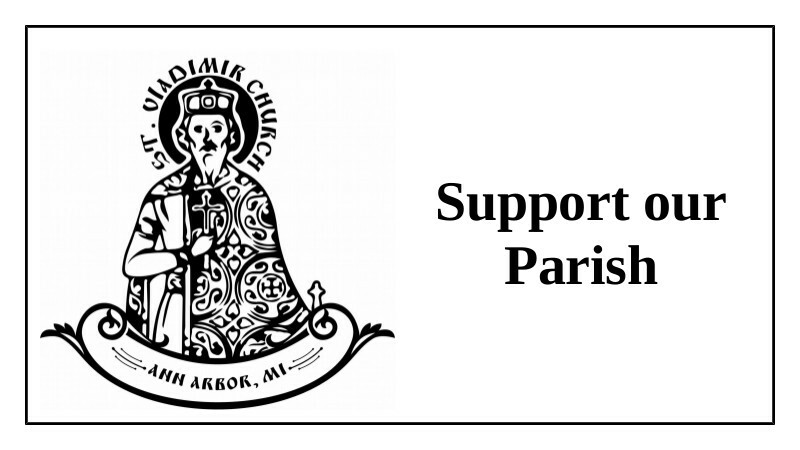 Join St. Vladimir's! Become a member today!